I received a lovely surprise today when I saw Cocina de Mama featured on Google + in their food and drink pages recommendations! 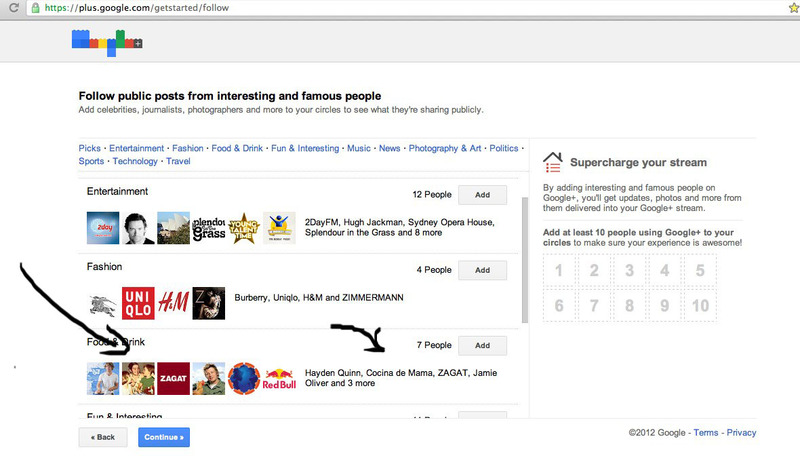 For those who don't follow Cocina de Mama on G+ you can join by clicking here. 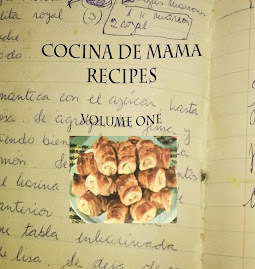 You'll receive all the updates from the blog and Cocina de Mama's YouTube channel and you can join other great recipe communities on Google +.